Toys that let the IMAGINATION Soar! Custom made & Hand Created by Me! A Mother and Grandmother! Giving Children new Adventures! 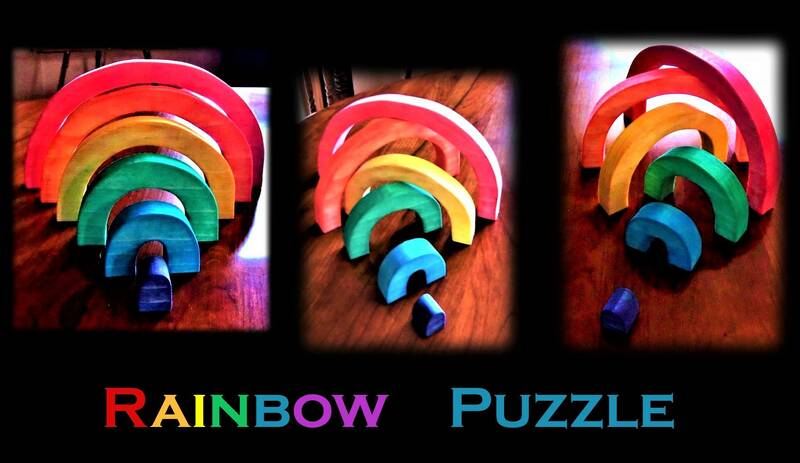 Best selling... Waldorf Rainbow Puzzle stackers! 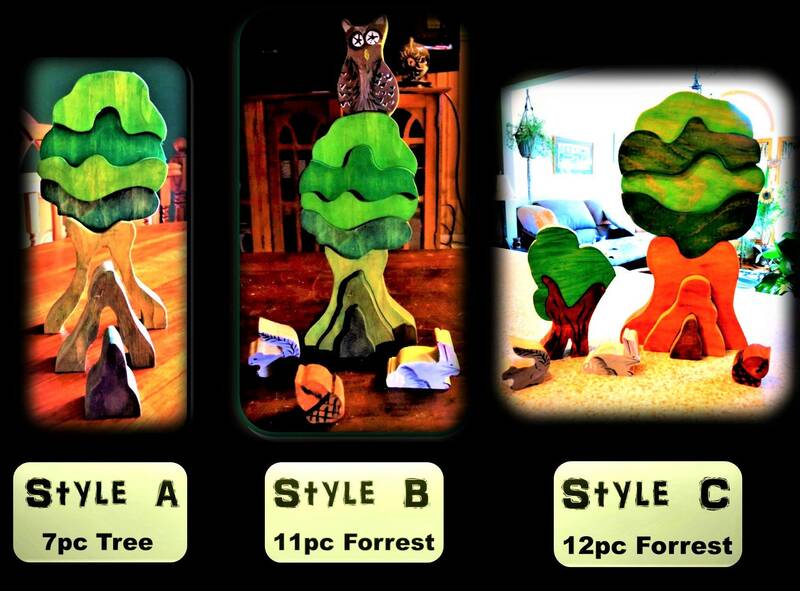 Waldorf hand crafted Toys! 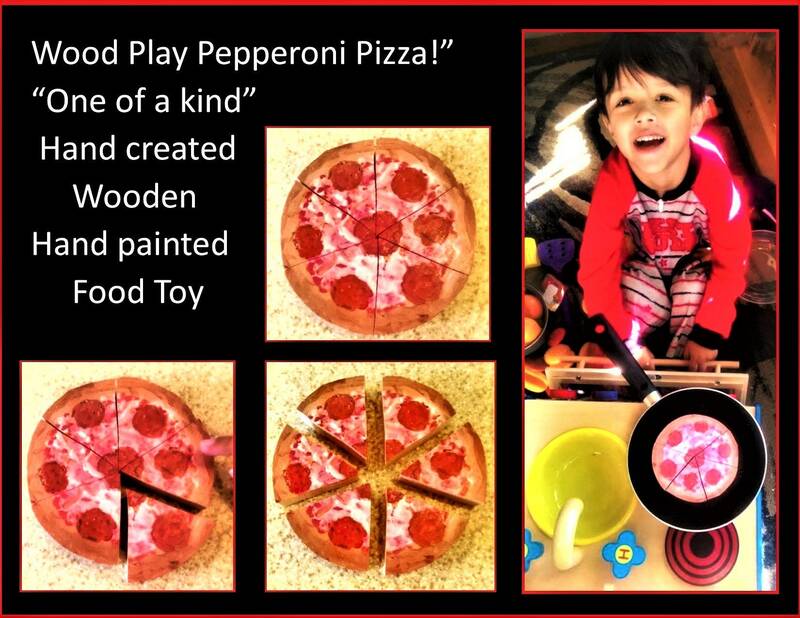 These toys are Great for Learning and for Imaginative play!!! Mountain approx. 8 x 6 x 3/4"
Rainbow approx. 8 x 6 x 3/4"
Sun Approx. 8 x 6 x 3/4"
Cloud approx. 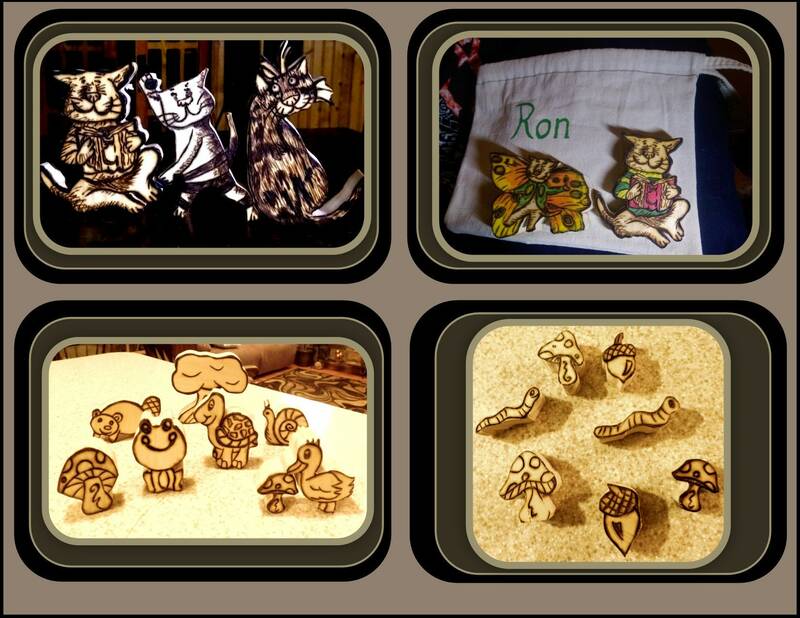 8 x 6 x 3/4"
A GREAT Nature Learning Tool! letting their imaginations create all sorts of worlds of Play! 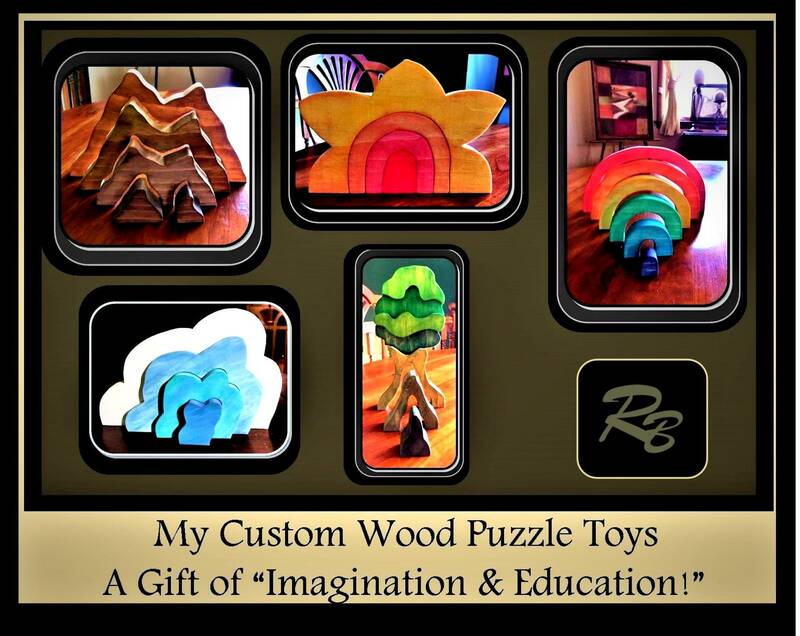 Help your Child, Grandchild, Brother or Sister, Identify colors, learn shapes, use their Imagination! They can use it as a tunnel for their push toys, they will love to stack and rearrange the pieces in countless patterns. 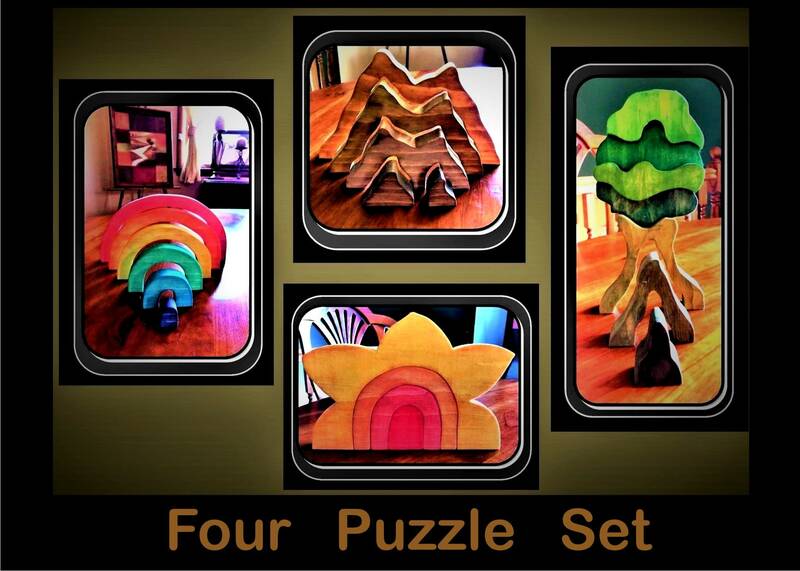 Create you Own Puzzle/Toy of the month club for your child!